On 1 September the EU’s ban on importing and selling halogen bulbs became effective. However, only about a third of us are aware of it, according to a survey by Philips. The Electrical Contractors Association (ECA) is calling for homeowners and businesses to switch from existing halogen light bulbs to energy efficient LEDs as soon as possible. We could all be cutting our energy bill immediately, rather than waiting for our old halogens to fail. According to the Energy Saving Trust we could be wasting a fortune each year in the UK by using halogen lights. Each UK home has an average of ten halogen bulbs. If they were all replaced with more energy efficient LEDs, the saving could be up to £90 per year. Multiply this by 27 million households and the saving could be £2.4billion. Although they are more expensive, modern LEDs are around five times more energy efficient than halogen bulbs. Their working life is also ten times longer, so they will work out cheaper in the long-term. • LED lights can be easily bought online, but there is a risk that they could be counterfeit or faulty, so they should only be bought from reputable providers. • LED bulbs aren’t always suitable for dimming, so new dimmer switches might be needed. • Light fittings connected to transformers, such as ceiling lights, must be properly installed. The advice of a professional electrician is reocmmended to avoid flickering and safety issues. 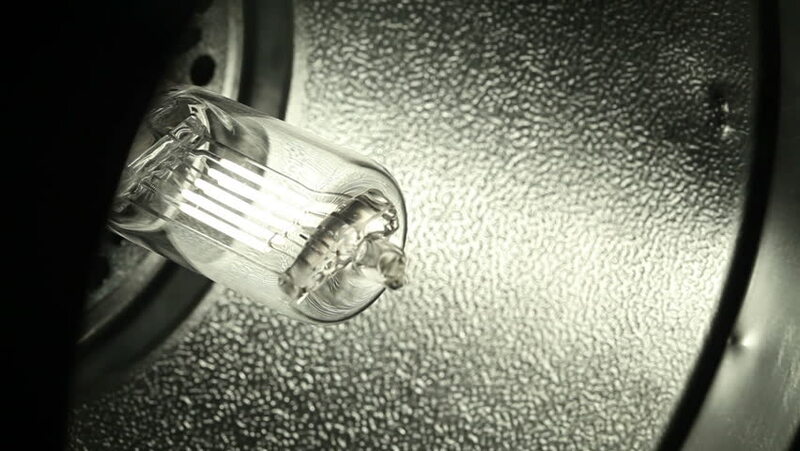 We’ll be happy to give you advice about replacing your halogen lamps with LEDs – just give us a call.